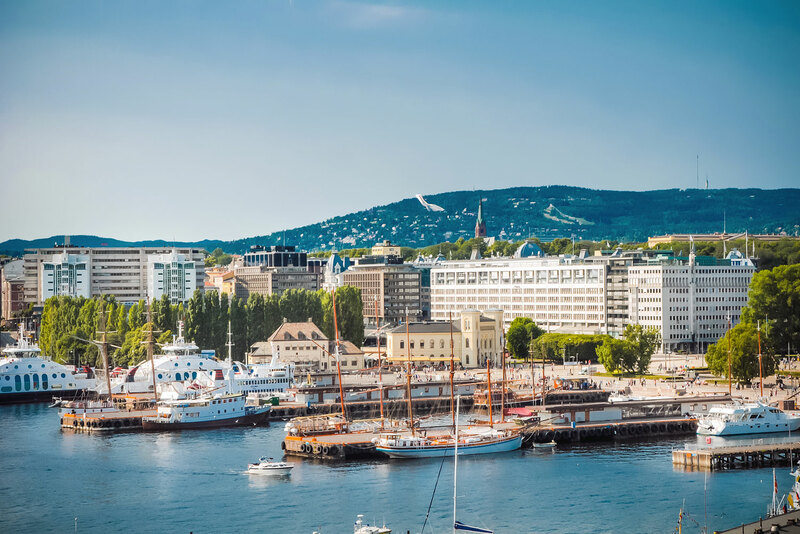 Discover why Oslo in Norway ranked #65 in our countdown of ‘100 Most Incredible Cities in the World’. Oslo is undergoing a massive renewal program, as the skyline of the city is transformed by stunning new architectural projects. Two new neighbourhoods have already been added – Tjuvholmen and Vulkan – and there’s plenty more to come. Lambda will be a new museum to house Edvard Munch’s works; the National Museum will focus on arts, crafts and design; the Deichman Library will be one of the most modern libraries in Europe when completed. Fjord City will transform the waterfront of the city, with Lambda and The Deichman Library to be housed in the new area of Bjorvika.